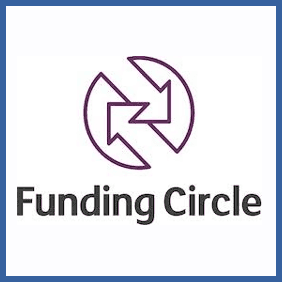 Visit https://www.fundingcircle.com/login and log in to your account. Navigate to the refer a friend section of your account and input your friend’s email address. Ensure that they sign up their new account using that same email address. Once they’ve loaned over £2,000 you’ll receive your bonus. You must use this email address to sign up to your new account once you receive your referral email. Once you’ve loaned a minimum of £2,000 you and your friend will receive your bonuses. If you’ve invested money by lending to small businesses via Funding Circle you can invite friends to become new investors and each get a £50 reward for signing up. You need to lend £2,000 to unlock the bonus so it’s really only a deal for those who’re serious about using the site.